Frédéric Burtin , cosmetician chemist , formerly of the prestigious perfumery school ISIPCA , has long practiced his profession in large French beauty brands . It is natural that Frédéric Burtin then turned towards creation of special colognes refined and delicate . 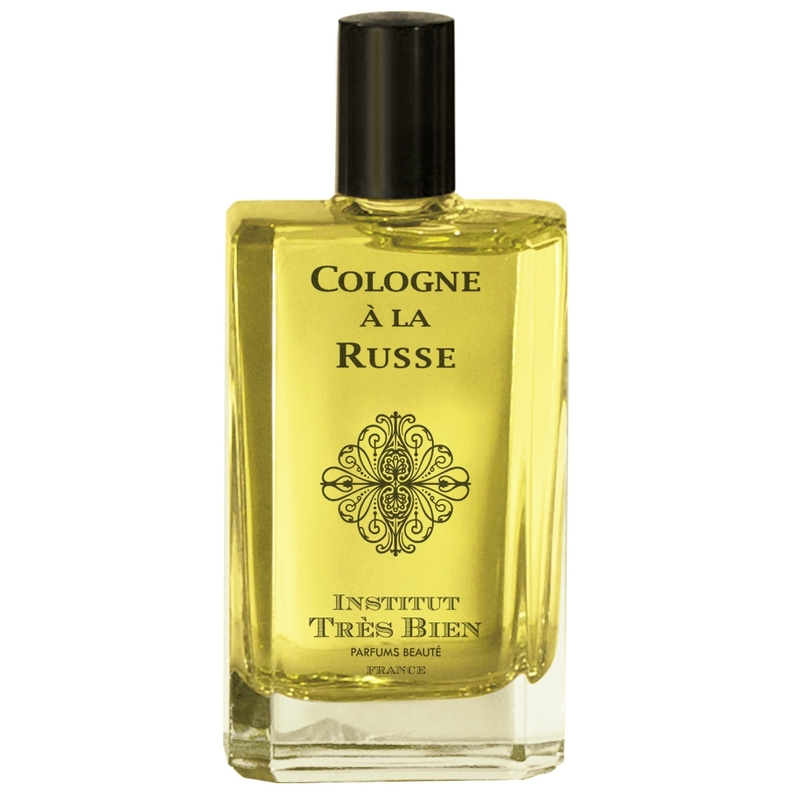 Cologne A la Russe ( 2004) opens the ball under the brand Institut Très Bien , followed by Cologne à la Française and finally Cologne à l'Italienne These three Colognes can be worn alone or stacked to create a single wake. "this harmony of natural essences blends fresh and crystalline notes , floral and aromatic heart, on..."